Tomorrow, the VR NOW CON opens its doors for the second time tomorrow, on November 15, 2017. As a founding member of the Virtual Reality e.V. Berlin Brandenburg (VRBB), Interlake is back and again actively shaping the agenda. Last year, together with UFA and Microsoft on stage, this year Marcus Ritter reports on our experience with the Microsoft HoloLens and the Volumetric Studio and shows what a visit to a museum can look like in the future. 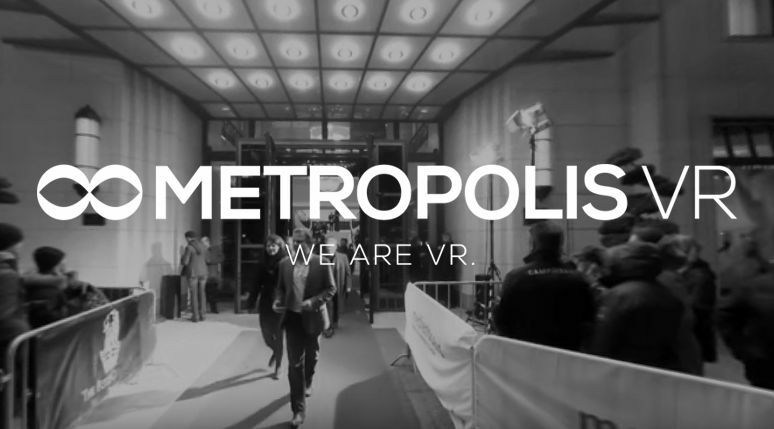 Slot: Realization of the Porsche Virtual Guide: Interlake and Metropolis VR present the journey with Porsche, from the idea to the implementation of the HoloLens Virtual Guide. While being guests at the Microsoft Volumetric Studio, the Potsdam IT service provider recorded Porsche’s chief of design for the legendary 911 model. Soon the visitors of the Porsche Museum in Stuttgart will be able to experience his insights with the HoloLens. More about the conference and tickets: http://www.vrnowcon.io/. 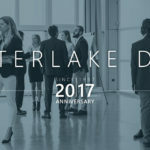 Interlake is looking forward exchanging with experts from VR AR & Mixed Reality on the latest trends and projects. Especially this year it is a special honor for us, as co-initiator of the Media Tech Hub, that the VR NOW CON offers a format in which not only pure media topics are presented, but also outside the box contributions to Media beyond Entertainment are presented.